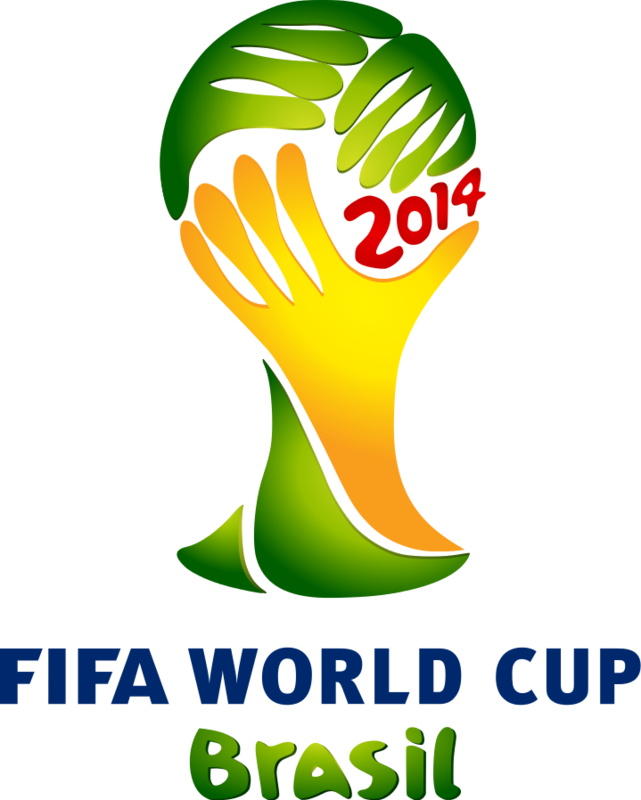 We're taking a trip back to Africa for this edition of the street food guide to the FIFA World Cup 2014! 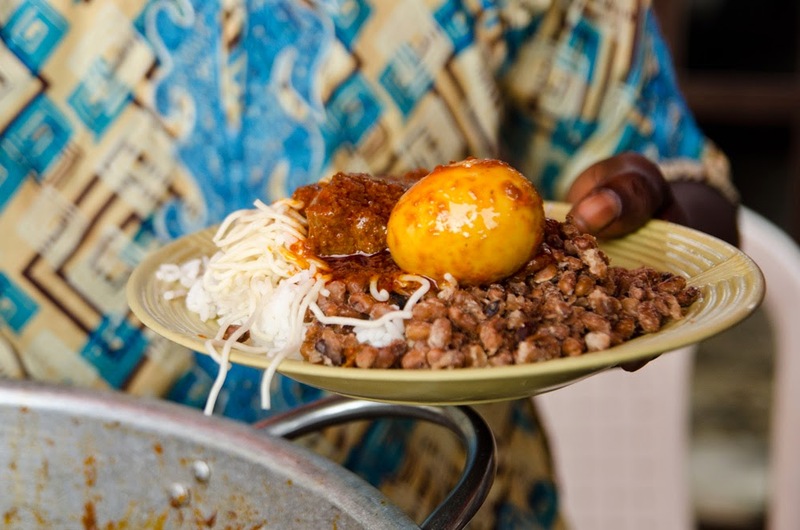 Nigeria is flooded with street food that is not for the faint of stomach. Like many African countries, there's plenty of whole grilled fish, barbecued meat, and plantains to be had. Today we're going to look at their famous starch and stew and the Chapman Substitute. Starch and stew is pretty much what you would expect: a lot of starch and a heaping helping of stew. Most of Nigeria's population lives in poverty so getting a cheap bite that can keep you full for most of the day is the idea. This dish is cheap (about $3 a plate) and yummy with beans, spaghetti, and rice underneath a mountain of tomato based stew and a fried egg to top it off. Their stew is composed of intestines and other bits and pieces, but for your purposes feel free to use whatever you want! Nigerians aren't big drinkers because of their mainly Muslim population. They drink a mocktail called the Chapman, so this particular recipe is for a boozed up version called the Chapman Substitute. 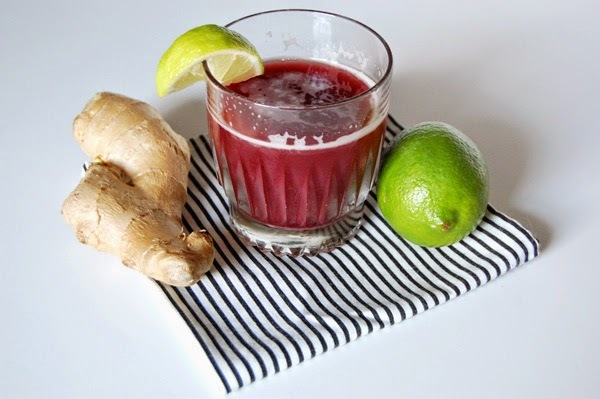 Ginger beer with Campari, orange bitters, and flavors of citrus and pomegranate come together to make a drink that's beyond tasty and refreshing!